Sharing resources, skills or ideas is not a new concept, but the rise of the sharing economy is mainly due to the saturation of markets and exorbitant pricing models. Finding creative ways to make use of underutilised resources whilst keeping track of cost efficiency has led to the rise of peer-to-peer services. Successful models like AirBnB are a prime example of how individuals use technology to connect with like-minded people to make a profit. Owners rent out their property, vehicle or item for a lower price than what it would cost to buy outright. Rating and review systems are put in place to ensure safety and transparency. 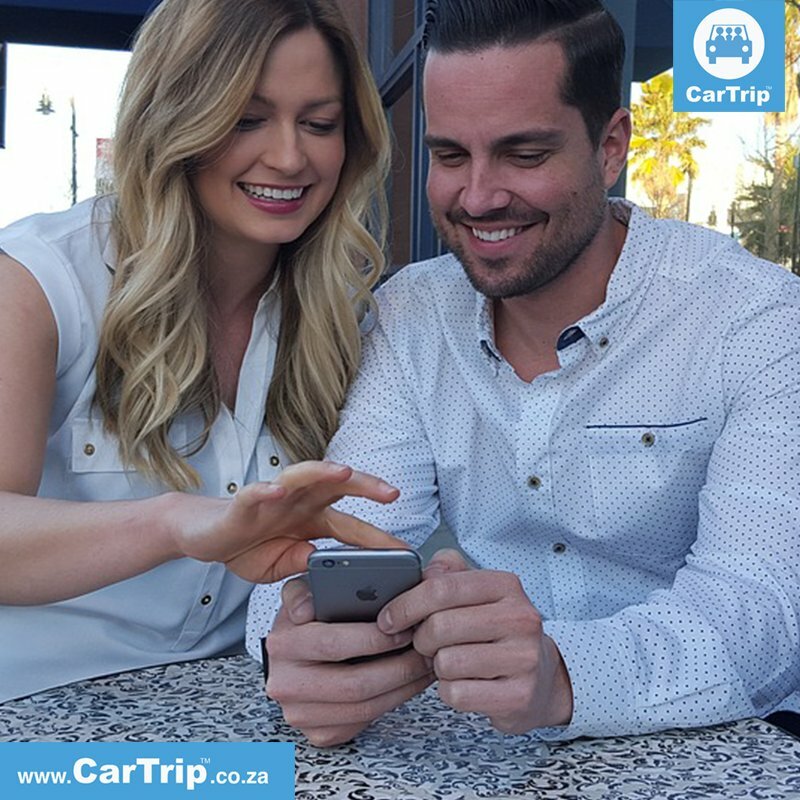 South African ridesharing company CarTrip has noted the problems with our public transport system. Given the fact that the majority of cars on the road have only one occupant, there is an opportunity for drivers to charge for a ride at a cheaper rate than other options available. For example, if you travel to work and back each day with 3 passengers, and the distance is 25km to work and 25km back home(total 50km), you could earn R120 per day or R600 per week(5 days) or R 27 000 per year (45 weeks). Carpooling is a great way to conserve fuel. With the price of fuel being as high as it is, conserving fuel means conserving money! In fact, savings from carpooling can really add up. ‘’If you estimate that most people in Cape Town drive a round trip to work of about 30 kms each day, and that many cars use about 4-5 litres of fuel for 30 km, meaning that if you carpool with one other person for a full year, you would save around 1000 litres of petrol’’ said Chris. Unlike Uber, CarTrip puts money back into the pockets of consumers. The challenge is to start changing the mindsets of drivers to open up their vehicles to strangers. The cost of vehicles in South Africa is much higher than in other parts of the world. Factor in the fact that South Africans earn considerably less on average, there is a huge opportunity to earn money by ridesharing, as well as to make private transport readily available to those in need. European carpooling platform BlaBlaCar for example found that by building an online community of like-minded people it helped to earn the trust required to make this venture a success. Ten years later, BlaBlaCar has connected over 30 million passengers and drivers in 22 countries on 3 continents. Apart from the financial benefits of sharing resources, there’s a positive impact on the environment too. It does so by helping to find more productive uses for underutilised assets, thus making the need for new ones obsolete. There has been a steady increase in niche markets within the sharing economy. As it grows, the environmental and community benefits will be more evident, creating a richer, more diverse industry.